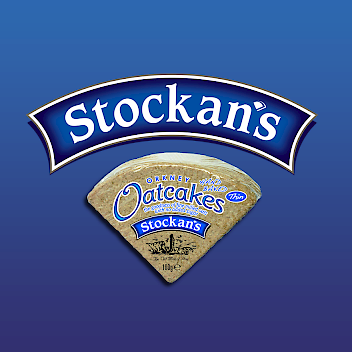 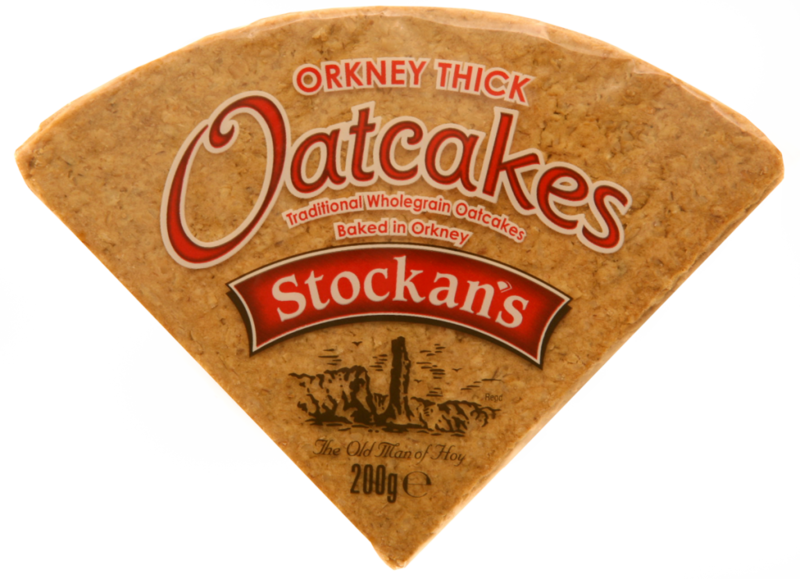 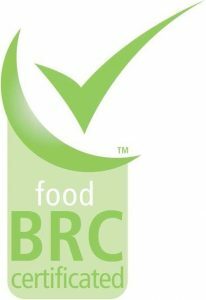 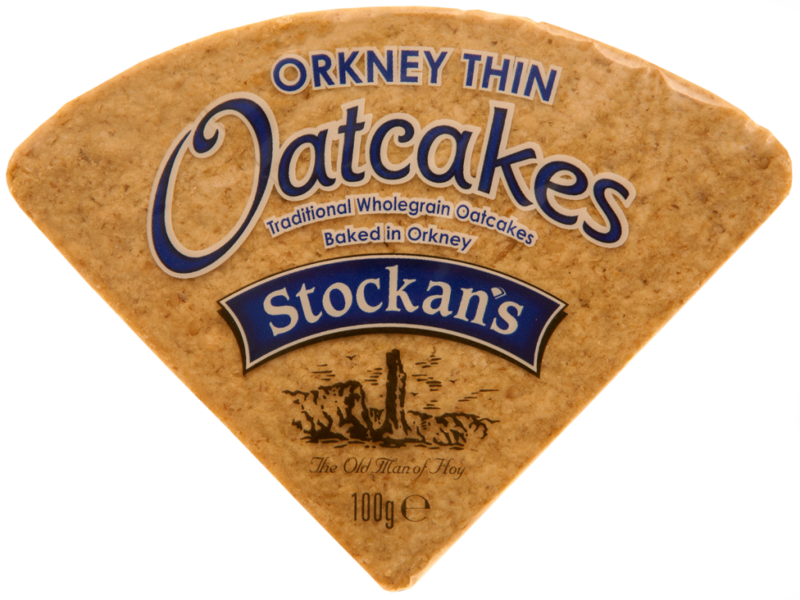 Stockan’s are a very well known name in the industry and have been baking in the Orkney Islands for over 100 years now in the harbour town of Stromness. 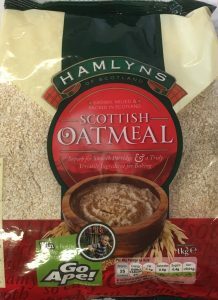 We also stock Hamlyn’s Scottish Oatmeal which is Scotland’s leading brand of Oatmeal and are based locally. 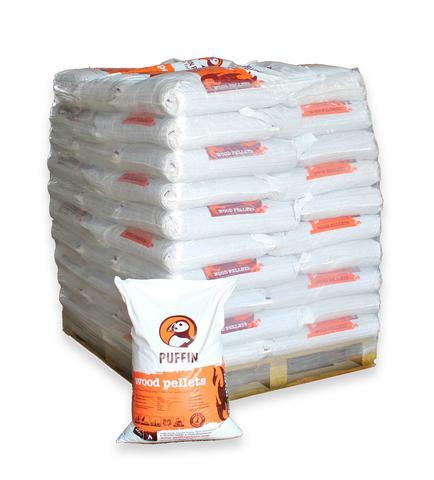 We also carry stock of Puffin Pellets. 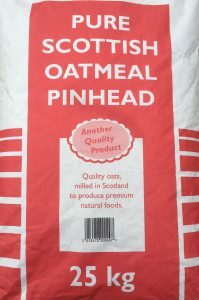 Currently we are stocking Premium Plus pellets which come in pallets of 66 x 15kgs and we also deliver free within the Elgin area. 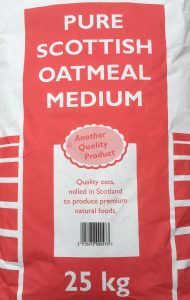 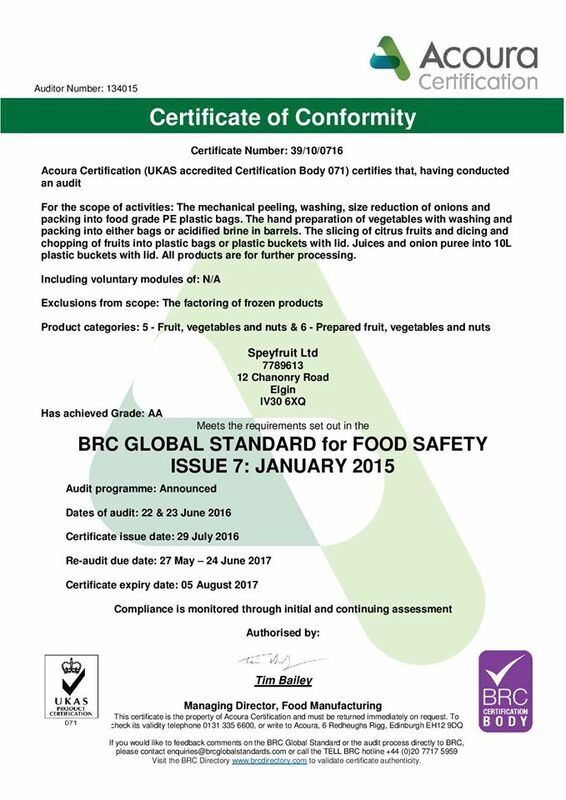 If you are interested in any of the products below just give us a call.